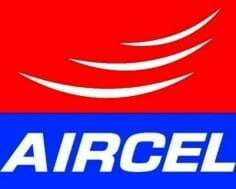 In its pioneering effort to increase Internet adoption, Aircel, launched another unique data plan, Pocket Internet 24 (PI-24) for first time users (as Trial Plan) with a higher validity of 30 days, will enable customers to experience and experiment internet on their mobile phones at an economical price of less than Re. 1 per day. 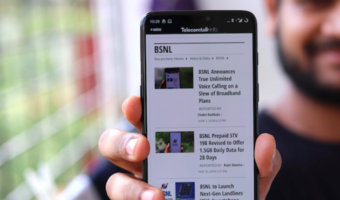 Especially designed for first time mobile internet users, Pocket Internet 24 will be available in Aircel Prepaid customers in Chennai circles and offer 100 MB data aims to help familiarize with popular search engine and social networking websites. The customers will be able to download small applications, surf net and stay connected with family and friends.